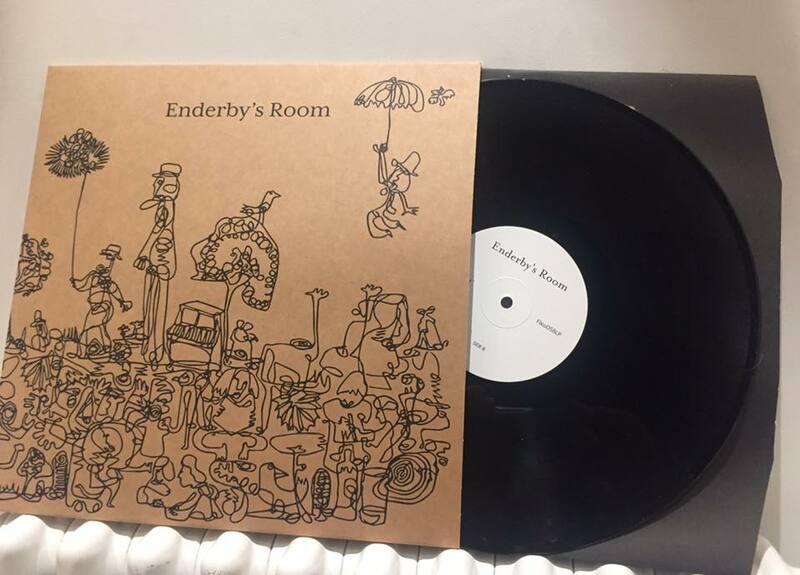 <a href="http://shop.fikarecordings.com/album/enderbys-room">Enderby's Room by Enderby's Room</a> The debut album from Enderby's Room is out today. Available on black 12" vinyl, digifile CD and digitally to stream or download. While Bill is 40,000ft up in the air*, moving his family back to Australia, we're releasing his first album since Allo Darlin's triumphant finale. Everyone's favourite bass-player-with-moustache-come-charismatic-front-man (McCartney, Lemmy, nah!) 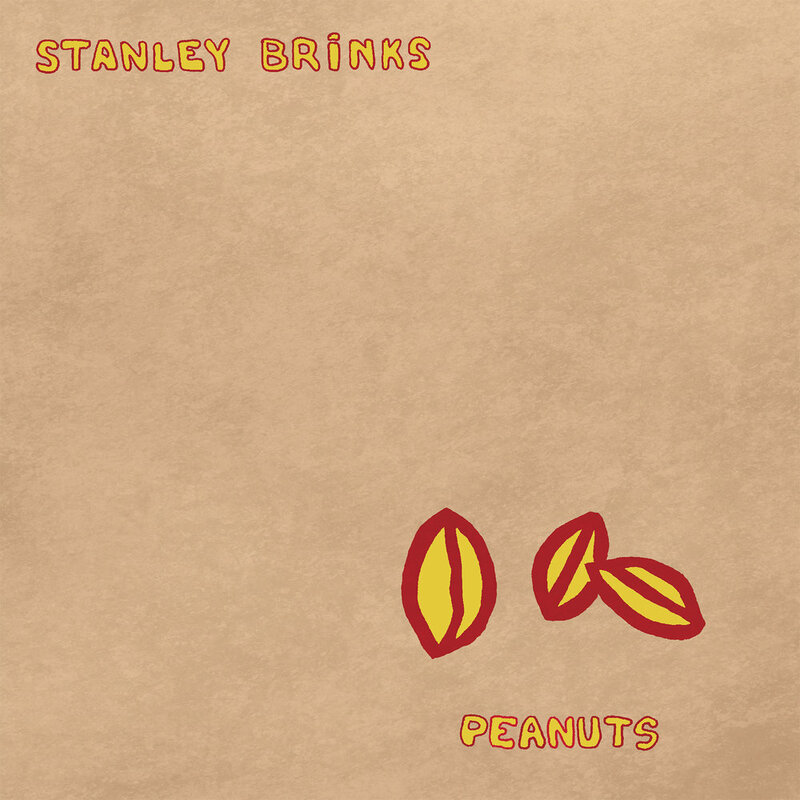 has made an album simply described as indie mixed with country, or country mixed with indie. Or like if Lou Reed went to a Linda Ronstadt Concert in 1988 and decided to have a change of direction. It's an absolute cracker - just as you'd expect from Bill, and his assembled backing band cherry picking members from The Wave Pictures, Tigercats, Hefner and Owl & Mouse. 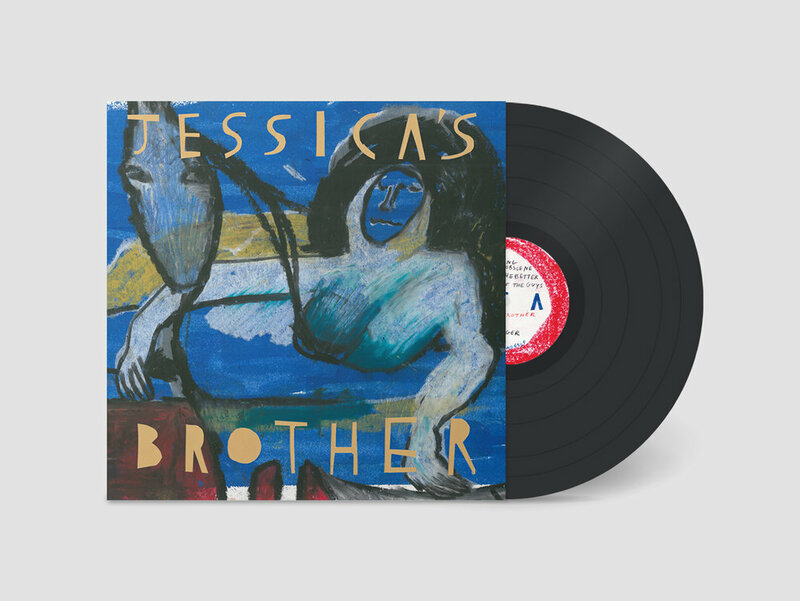 Better Friends is available on blue 12" vinyl, CD and digitally. 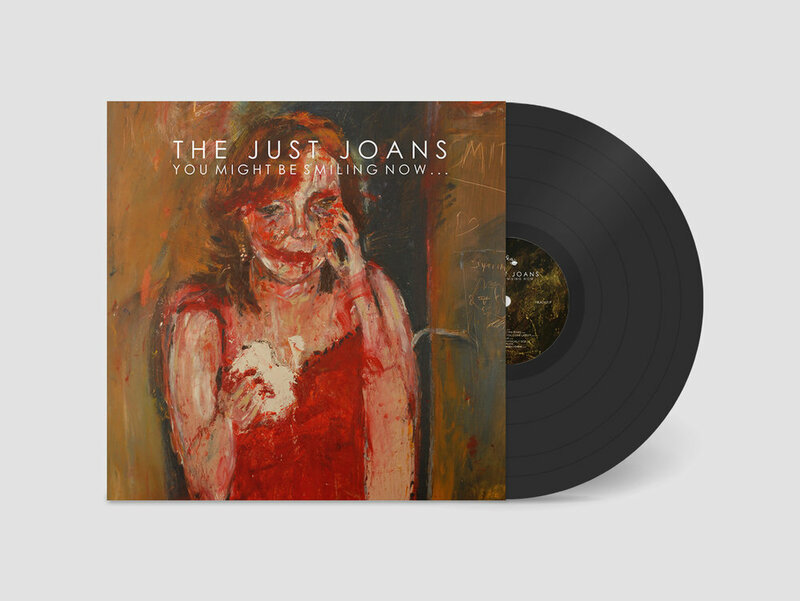 You can buy a copy from us via our online shop, from your local record shop, and from all the usual digital outlets (Spotify/iTunes/etc).